With free Wi-Fi throughout, these impressive self-catering apartments are located across Edinburgh, with some in the Old Town or within 0.5 miles of the historic Royal Mile. 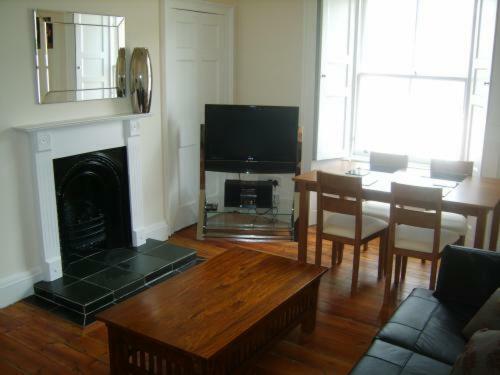 Auld Reekie Apartments offer a range of spacious city-centre apartments, and a charming period cottage that is around 4 km (2.5 miles) from the city centre. See the individual apartment descriptions to find the exact locations. The apartments have spacious living rooms with stereo systems and TVs (most have LCD flat-screens). Each apartment has a modern well-equipped kitchen.